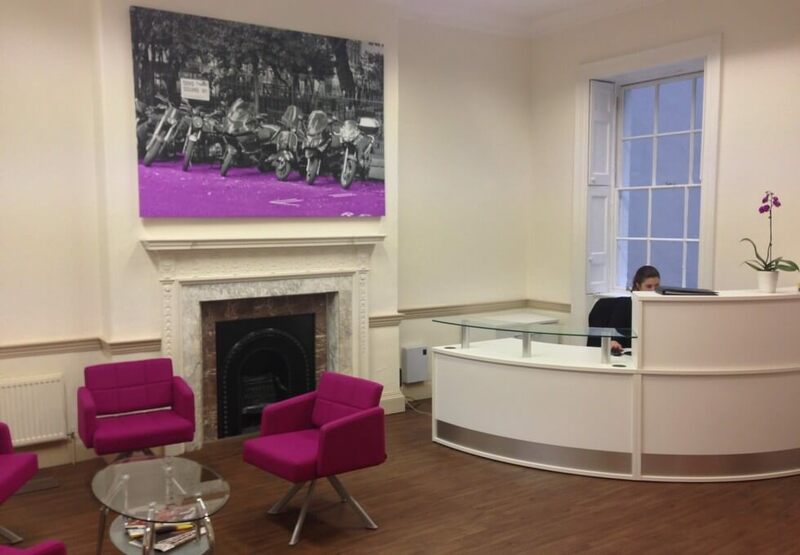 This beautiful period building is located right in the heart of Soho, one of London’s most thriving areas for business. 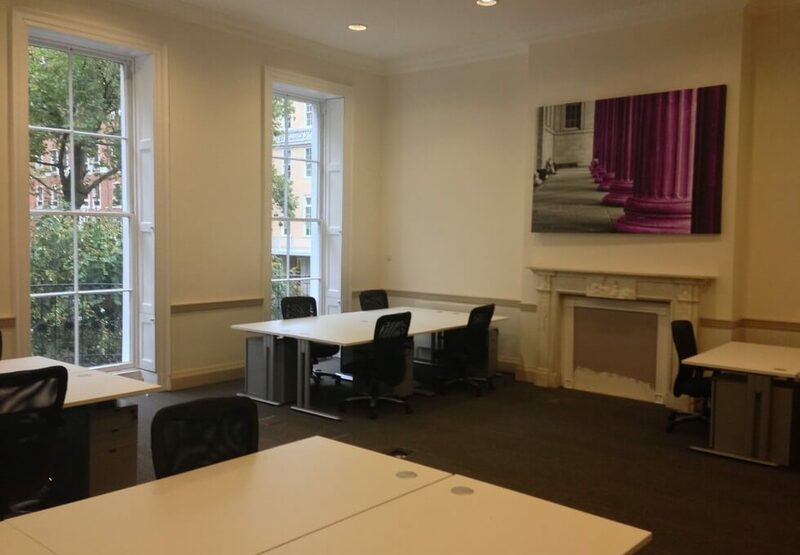 The business centre has been fully refurbished to a very high, modern standard yet still offer a contemporary boutique feel. 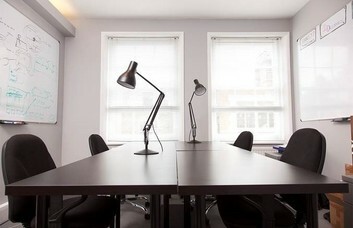 There is managed and serviced office space available here. 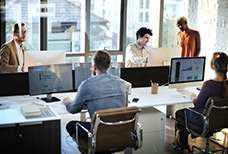 There are excellent facilities within the building, including 24-hour access, break-out areas and meeting rooms to ensure that your clients or business associates can come to you. 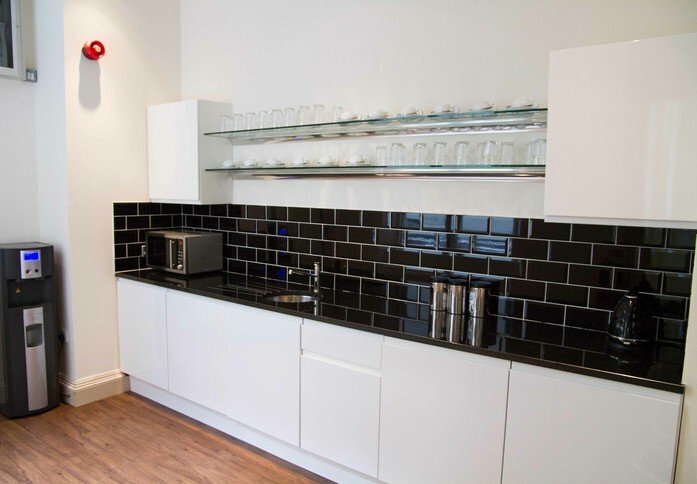 The office features high ceilings to ensure there’s lots of space, and the centre is cyclist friendly, with the facilities for locking up your bicycle if you decide to ride to work. 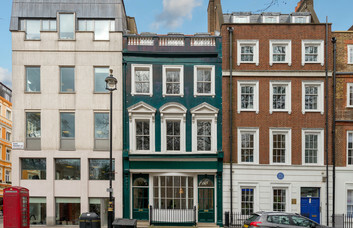 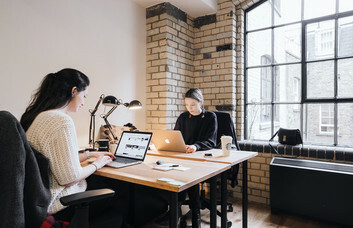 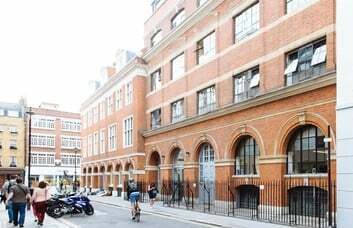 Businesses who rent office space in this Soho building also benefit from super-fast broadband, as well as an office cleaning service. 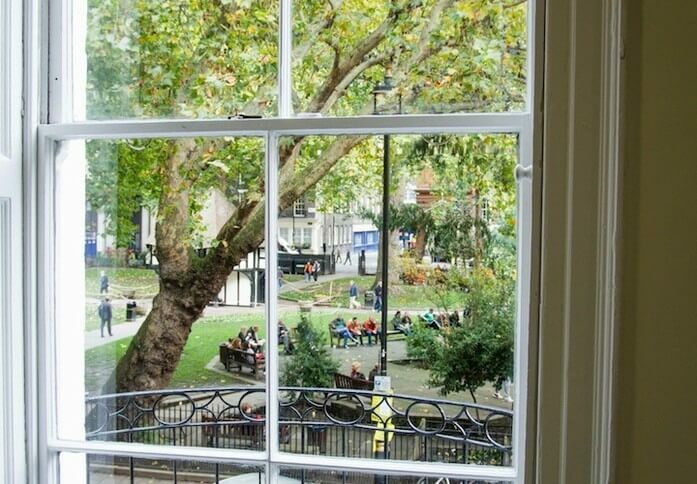 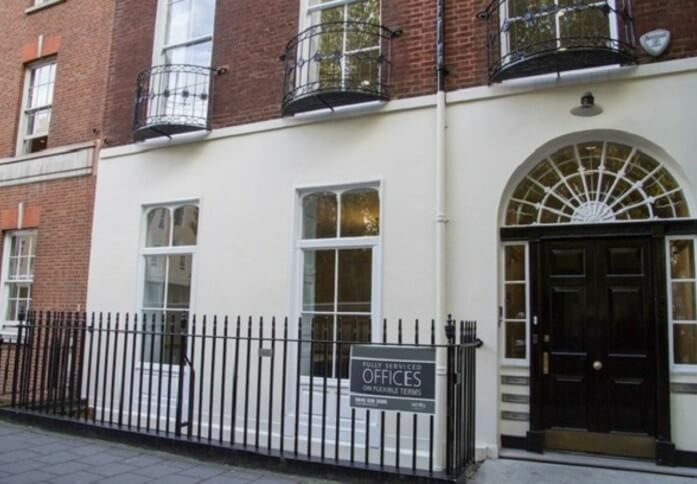 These offices are situated in the middle of Soho, which is the heart of London’s West End. 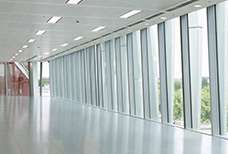 Because the centre is ideally located to a number of underground stations, getting to and from work will be as convenient as possible. 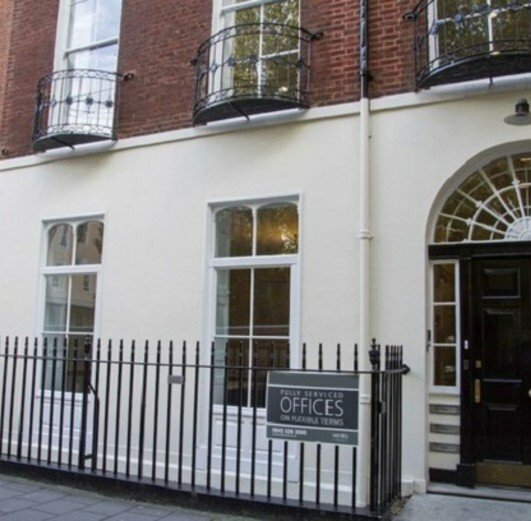 As well as the convenience when it comes to transport, businesses who rent this office space in Soho means you are located close to the bustling shopping areas and the wide range of bars, cafes and restaurants that make Soho one of Europe’s most famous locations.